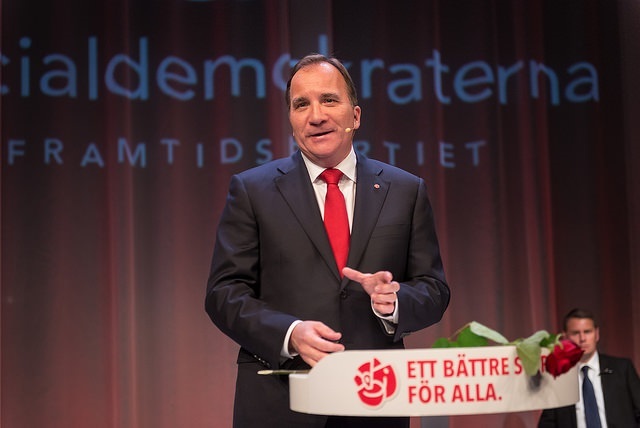 Social Democrat leader Stefan Löfven took a big step toward a second term as Sweden’s prime minister on Friday (11 January) after agreeing a deal with two opposition parties that will move policy sharply to the right with tax cuts and business-friendly reforms. 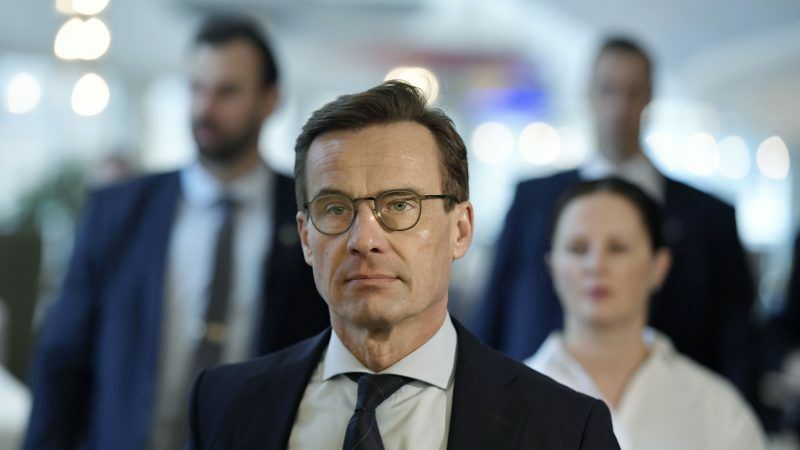 Swedish lawmakers rejected on Wednesday (14 November) the centre-right Moderate Party leader's attempt to form a minority government with the Christian Democrats, prolonging the political deadlock in place since the election in September. 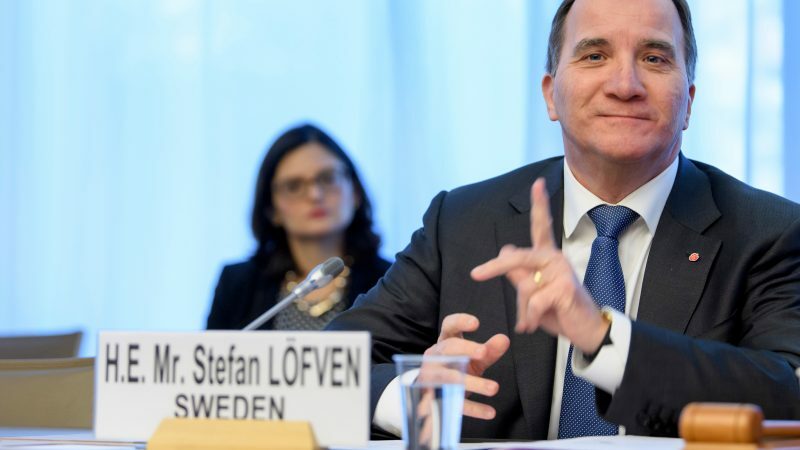 EURACTIV’s partner efe-epa reports. 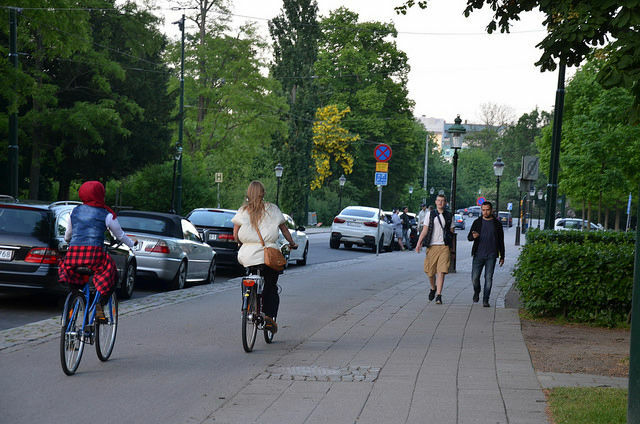 Few European cities are as disparaged for their multicultural makeup as much as Malmö. 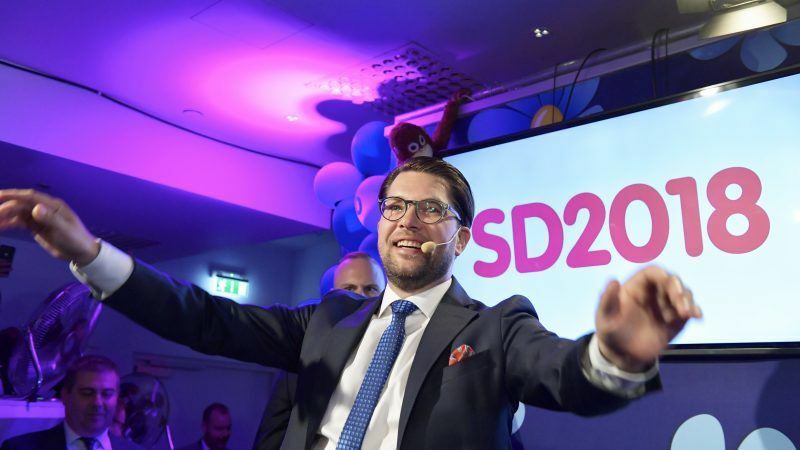 With over 20% of its residents estimated to be Muslim, Malmö is an ideal whipping boy for populists. The reality is something else. EURACTIV's media partner Gazeta Wyborcza reports. 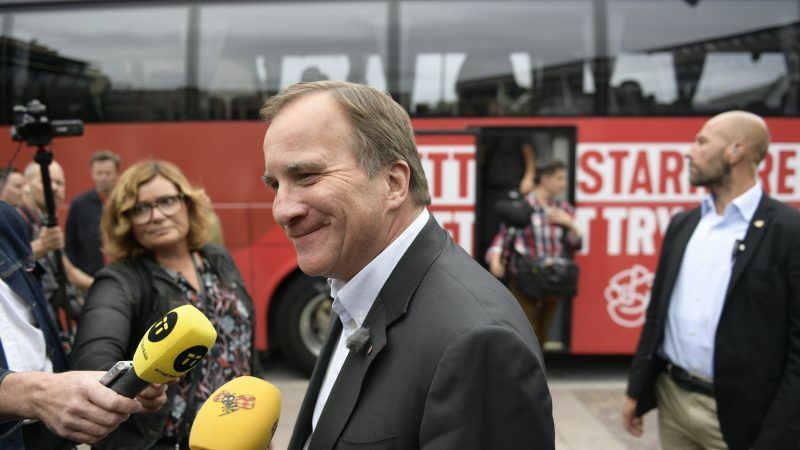 A surge in the number of refugees arriving in Sweden over the past few years has led the conservative Moderates, the country's biggest opposition party, to toughen its stance on immigration. 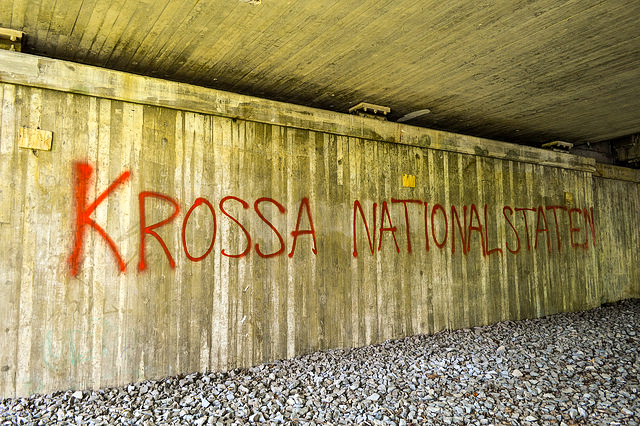 A series of attacks on beggars and Roma has highlighted a dark side to a country considered a bastion of tolerance, but where the far right has been gaining support by claiming society is under threat from immigrants. 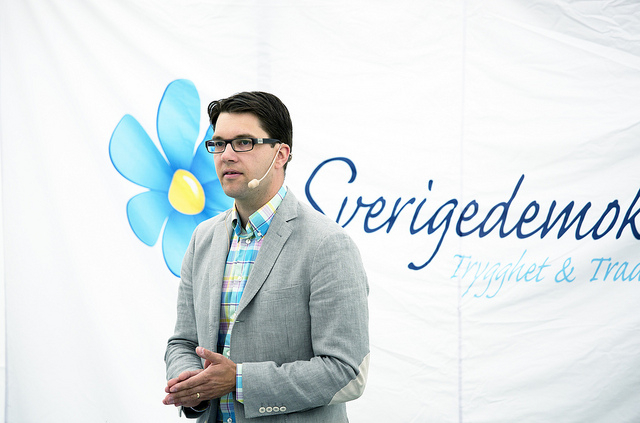 For the first time, the far-right Sweden Democrats are the biggest party in Sweden. 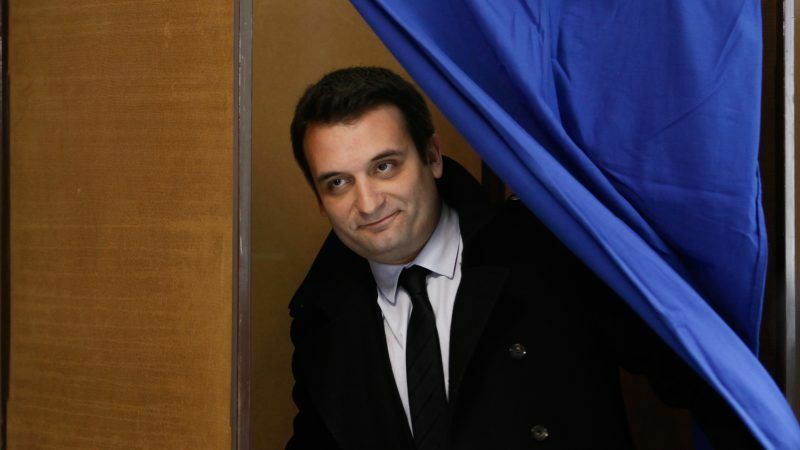 According to a Yougov poll commisioned by Metro, the extremists would receive 25.2% of the vote if there was an election today, ahead of the governing centre-left Social Democrats, at 23.4%.